New Discounts for the Spring Tournament! We know you're looking for more competition for your team. We know you want to try out your skills against teams from other clubs, other cities and even other states! We also know that its hard to reconcile driving long distances and paying big bucks in registration fees. Let BASC help you out! We want to bring diverse clubs together to promote the growth of our sport and to build relationships with other teams and clubs. Want to see how big your discount will be? 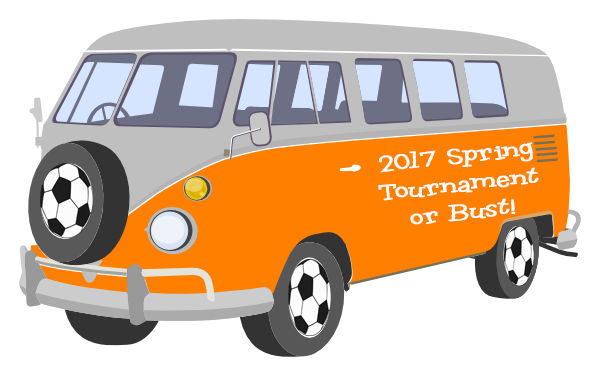 The address for Indian Springs Soccer Complex is 13600 S 145th E Ave, Broken Arrow, OK.
Visit the tournament page for more information. Questions? Email Jason Dobbins, Tournament Director or call the tournament line 918-258-5778.